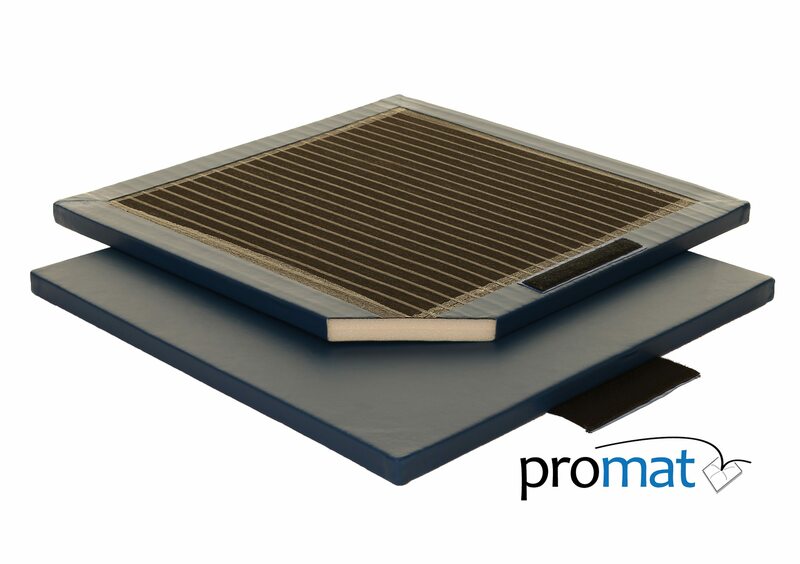 The Promat Super Lightweight Link Gym Mat is the same mat as the Super Lightweight. 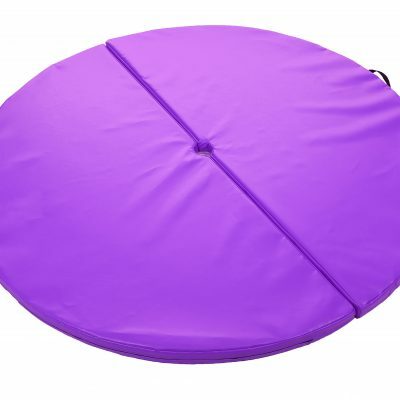 We have just added 25mm hook and loop extensions along two sides. 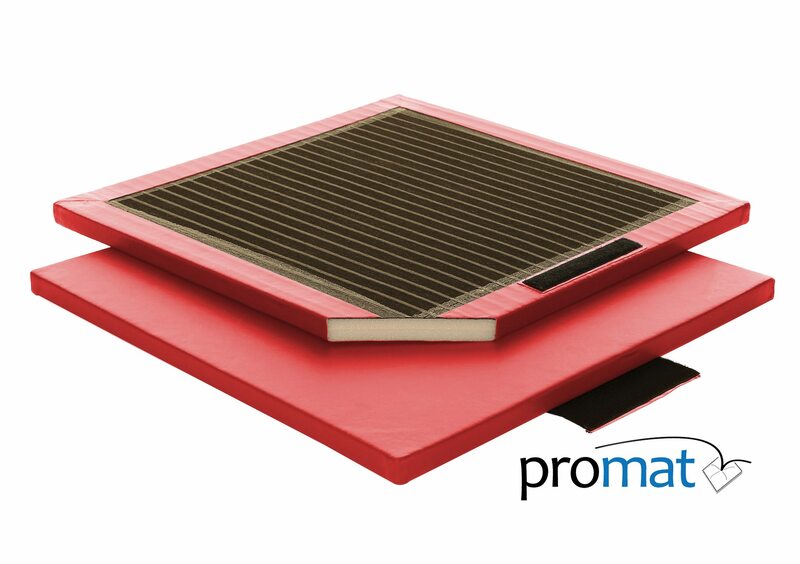 This helps keep the mats in place when laying down larger areas. 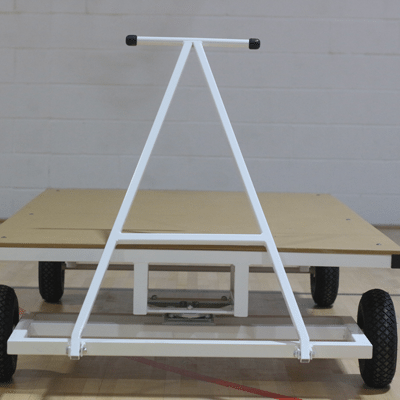 Thus, making them ideal for primary and infant school level. 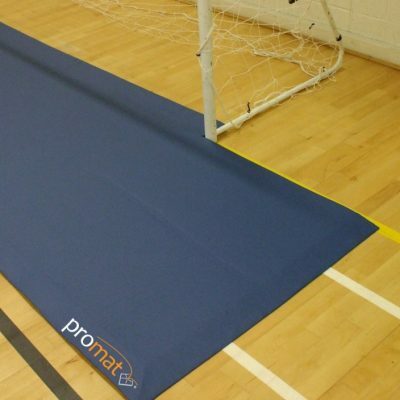 The Lightweight Link Gym Mat can therefore be used either individually or in areas linked together. 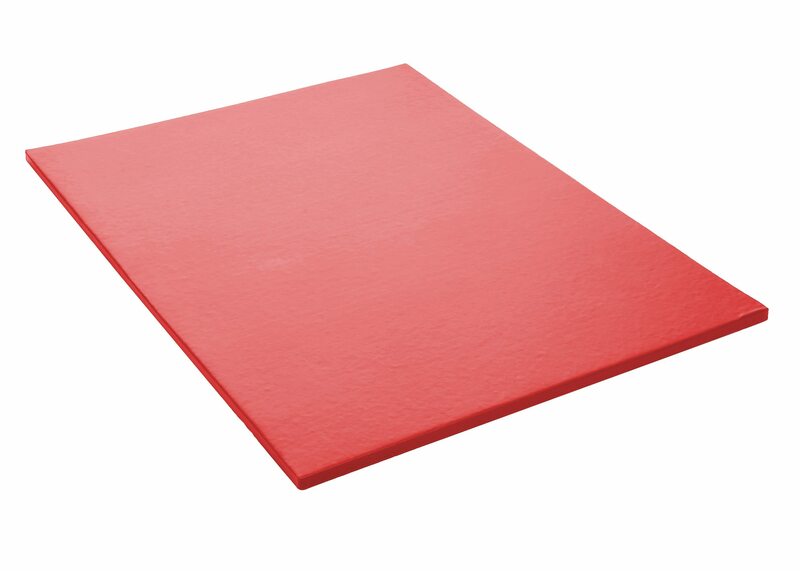 They are also constructed from a low density closed cell cross-linked polyethylene foam. 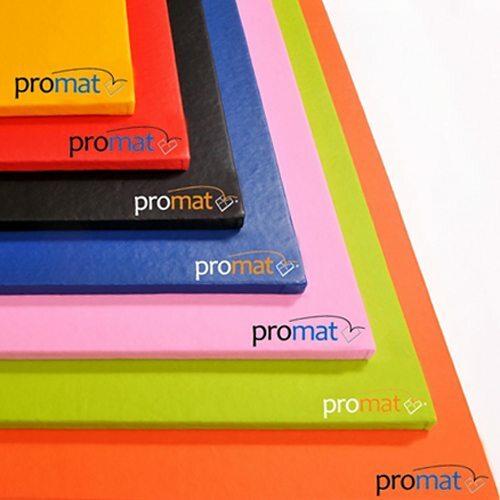 Promat Super Lightweight Link Gym Mats are covered/bonded with a leather effect heavy duty flame resistant PVC fabric. And finally the all come with a superior reinforced latex anti-slip base to minimize movement. Approximately half the weight of a Super Deluxe Mat, therefore a must for nurseries and infants.